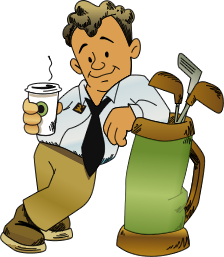 There are many ways in which your company can get well-known. 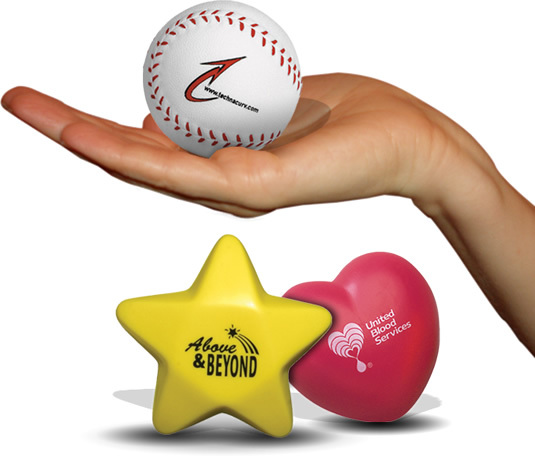 Distribution of promotional products has been a powerful way to win the hearts of the people. 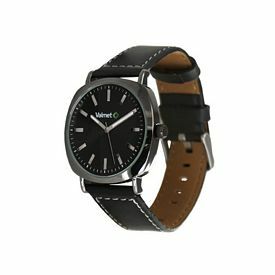 You can give away useful and attention-grabbing products like our customized logo wrist watches in order to come into the limelight. We offer a wide selection of custom wrist watches so that businesses of all sizes can make this promotional investment, regardless of their budget. 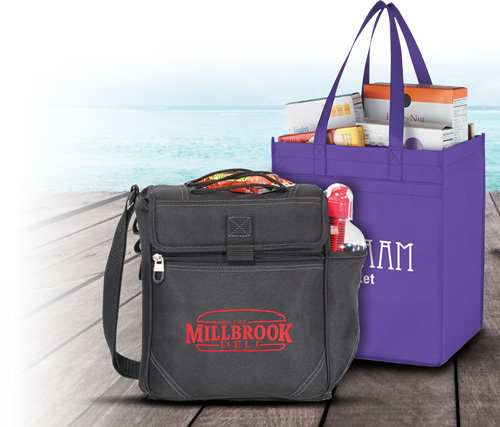 It is always wise to make a careful study of the lifestyle, expectation and tastes of your target audience before deciding which type of promotional product to buy. 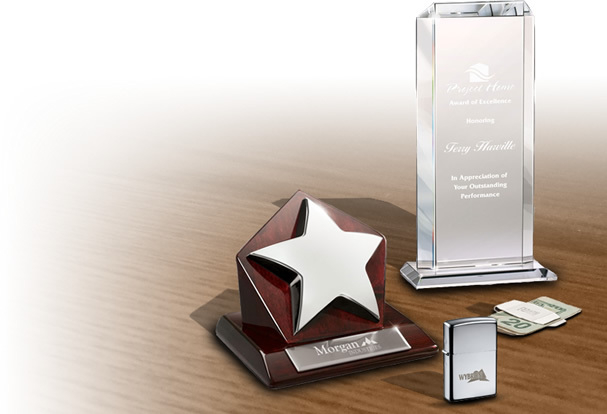 Our customized wrist watches are sure to please your clients and bring your company great recognition. Men and women love using personalized wrist watches as it enhances their appearance and also enables them to tell the time instantly. Our promotional wrist watches can be a good investment because you can get them for a better rate if your order in bulk quantities. 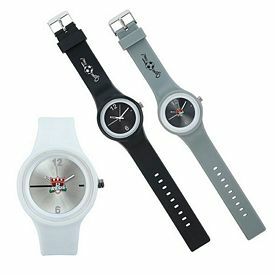 In order to increase the versatility of the product, you can order our customized unisex watches. 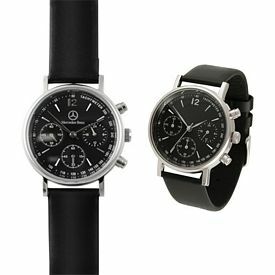 Customized wrist watches are suitable for all types of people. 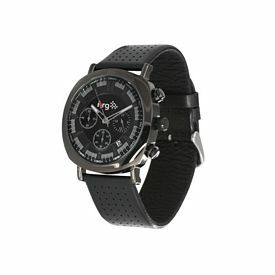 Ordering personalized wristwatches for your employees is a great idea. 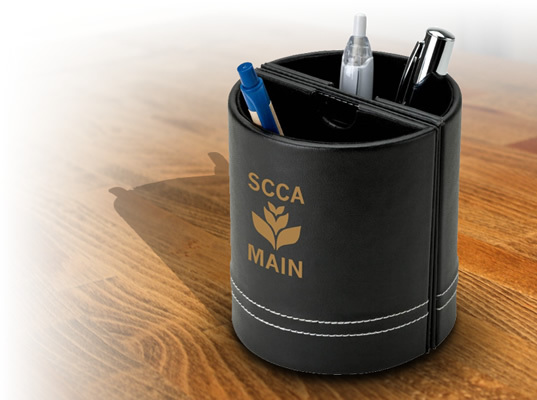 A customized gift like this will please your employees and raise their morale. Our customized Jewelry watches are fashion accessories and people generally love wearing them during special occasions or outings. 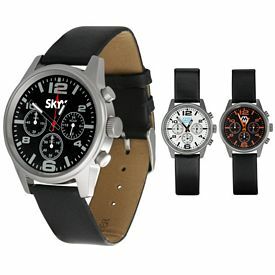 We provide high-quality logo wrist watches at affordable rates. No setup fees are charged on them and there are various free rush production offers that we offer. 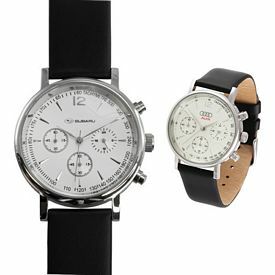 We offer a wide selection of products, in order to give you many options in deciding which promotional wrist watch to get. 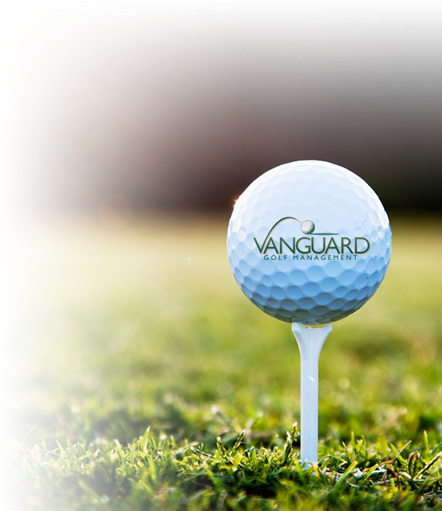 There are loads of varieties in designs, models and colors, so it shouldn’t be too hard to find one that you like. 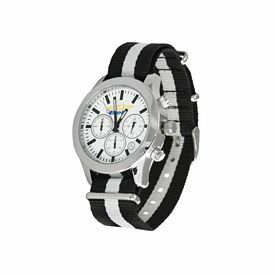 Take a look at our online catalog and browse through our vast selection of personalized wrist watches. 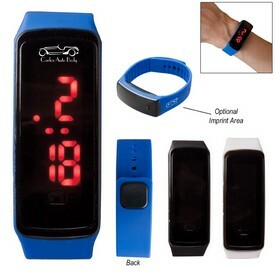 Our customized wrist watches can be purchased for the purpose of displaying your company name and logo to the public. 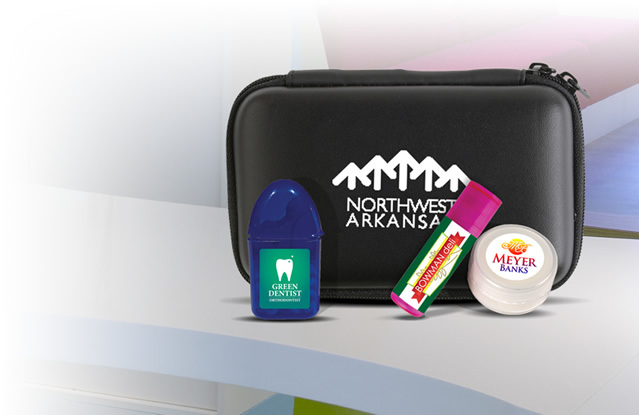 Make sure that your design is clearly visible so that your company can get maximum exposure. Try to make note of the personal preferences of your audience before you decide which kind of customized wrist watch to order. 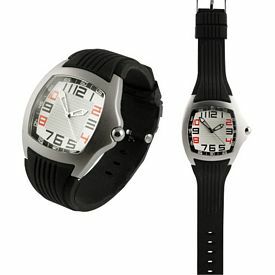 There are customized sports watches, casual or classy watches and jazzy ones to choose from. 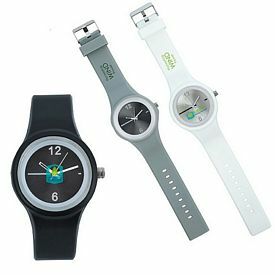 You can also choose from various kinds of promotional watch straps like gold, silver and leather. If you want to give your clients or employees something similar, our promotional pocket watch can also be suitable. 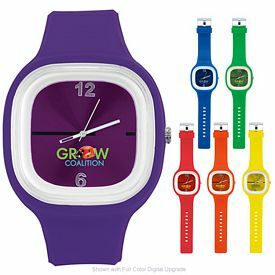 Our promotional wrist watches customized with your business logo are sure to be popular with your employees. 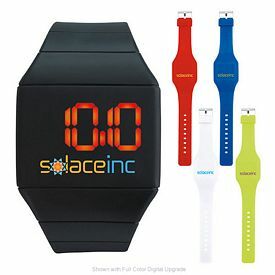 Start ordering our promotional wrist watches and advertise in style!